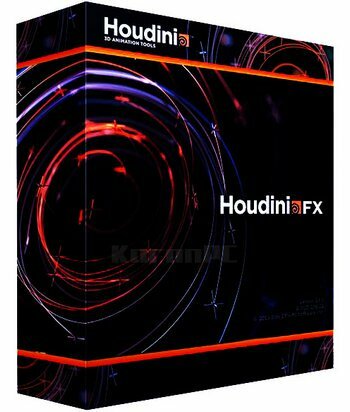 Houdini FX 2019 Mac has released a new sneak peek, the next update to its 3D animation and FX software. 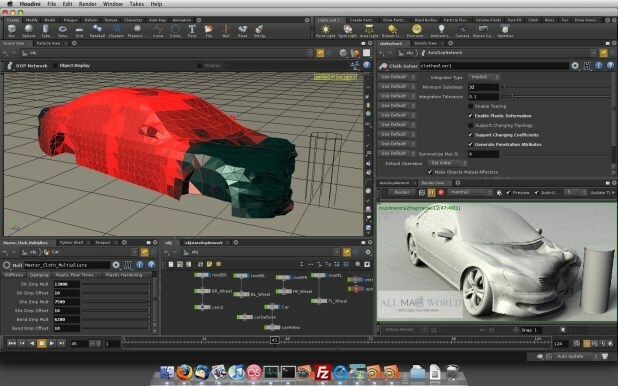 Version introduces PDG which is designed to enhance SideFX’s procedural architecture to distribute tasks and manage dependencies to better scale, automate, and analyze content pipelines for Film, TV, Games, Advertising and VR. In addition, there have been a number of enhancements to key features such as FLIP Fluids, volumes, destruction tools and more. The BlendShapes SOP now supports optionally having the blend weight slider parameters control the weights per packed primitive input. The BlendShapes SOP now supports receiving packed primitives as inputs in the first input, as long as the first input contains only packed primitives. Add an example for using the Vellum Drape SOP to find a valid starting position for initially overlapping cloth. The Alembic Archive Object now warns when unknown nodes are found in the Alembic archive. Rename “Houdini PDG” to “Pilot PDG”. The executables in $HFS/bin have also been renamed. The Wire-over-Packed display option is now saved properly when saving display options as default. Added the possibility to specify a column delimiter in CSV Input. This fixes issues happening when the delimiter found automatically by sniffing the few first rows of the file was incorrect. Updated wedge shelf tool so that it can create any number of wedge layers. Extrude Volume SOP now has options to output the standard polyextrude groups. Houdini now auto-sets the Global UI Scale preference when launched for the first time on a machine. This is most notable on machines with 4k and 5k displays where previously the Houdini UI was too small for the text and icons to be legible.